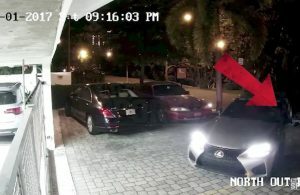 In August, news broke that Miami Dolphins receiver Jarvis Landry was under investigation over a possible domestic violence incident involving Estrella Cerqueira. On Tuesday, the Broward County State Attorney’s Office announced that it has declined to press charges on the star receiver. Landry issued a statement regarding the announcement via ESPN’s Adam Schefter. 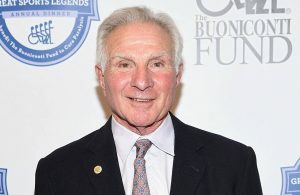 Landry is not facing criminal charges, but as Sports Illustrated‘s Daniel Rapaport reported, that may not stop the NFL from conducting its own investigation into the matter. 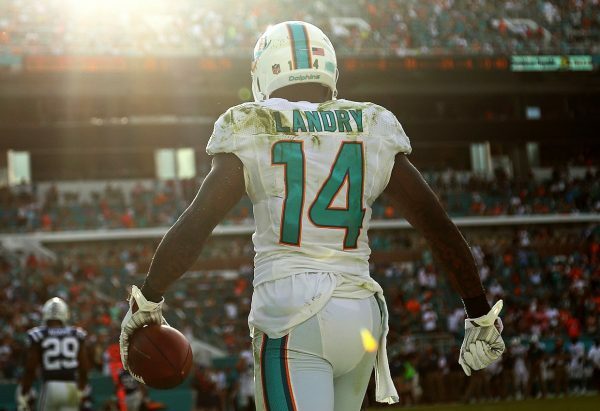 “It is unclear whether the NFL has also called off its investigation, and Landry’s not facing legal charges does not mean he is in the clear with the NFL,” he wrote. 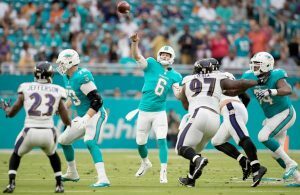 While the NFL may continue investigating the incident, the lack of criminal charges is great news for Landry who can now focus on the Dolphins’ upcoming matchup with the New Orleans Saints.